As salon & spa owners, we typically know our clientele that frequent our salon as far as their age and demographics. However, it’s equally important that we start to cater to the next generation coming into the economy, the Millennials and the even younger Gen Z’s, who are beginning to become a niche in our industry – and there’s great potential to be had. The way to interest the younger generation is to involve them in our business, use them in our marketing, and appeal to them on their level. Model Initiative. This young generation is a very hands-on, visual generation. Having your staff practice on younger models will attract more business in the short-term while gaining long-term loyalty. It will help these customers feel more relaxed in your salon, bond with the stylists, and gain a better understanding of your services. Family Sticks Together. Is your salon family-friendly? Making it easy for moms to bring in their teenage or pre-teen daughters will not only form bonds through mother-daughter time, but it will also expose them to your salon brand early, and they are more apt to continue with the same salon as family members. Perhaps a mother-daughter discount or special is an option for you to push a double appointment. Inspiration is Abundant. Teenagers are great. No, really! They offer a blast of youth and wonderment into your salon. Be sure to stay up on current trends and encourage the younger members of your staff to be more creative with their younger clients. 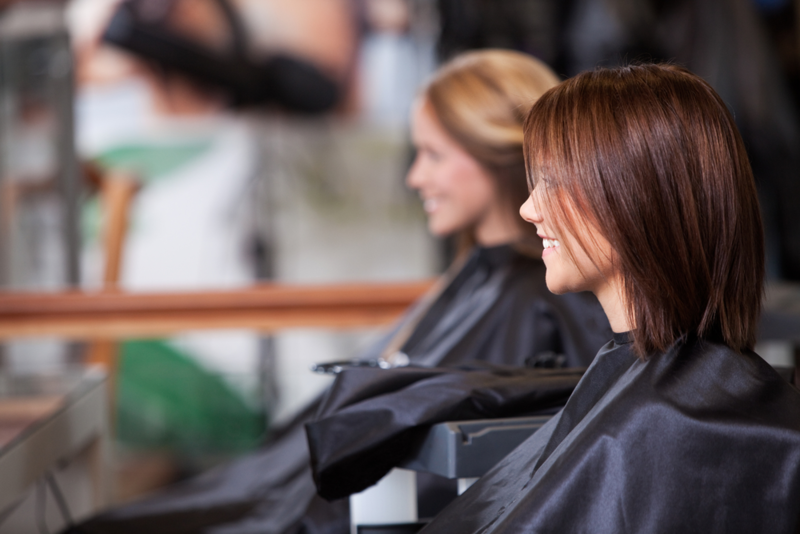 Older clients love to see youth in the salon and know that their salon caters to a younger market, as well. Well Rounded Products. Make sure that the products you offer appeal to the younger generation, as well. Focus on their major hair concerns and carry products that take care of those issues and are made with ingredients that are safe, natural, and organic to keep in line with their beliefs. Engage in Social Media. 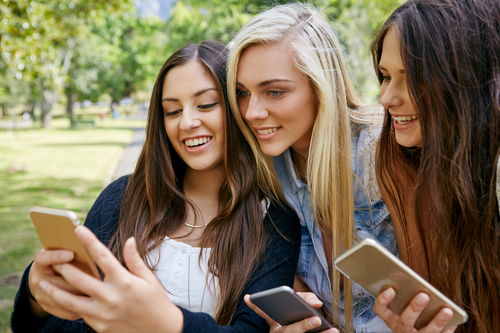 Instagram, Snapchat, Facebook, Twitter – it’s a digital world and this young generation fully depends on their social media to tell them what’s in fashion, what’s trending, what’s hot vs. what’s not, and where to go. Fully use social media channels to share trends, as well as your work, especially when it’s really creative! Incentives Galore. Many young adults or teenagers don’t get to take advantage of student or young professional discounts. Why not introduce something to incentivize local young adults who are still in high school or college undergrads, giving them discounts to take advantage of your salon services? During some seasons, they may end up being your biggest clients for prom, sorority balls, graduation, and other formal affairs where they need you to help them look their absolute best. At SalonCloudsPlus, we know what you need to help your salon & spa grow into the future. We’d love to discuss with you how we can help take your business to the next level. 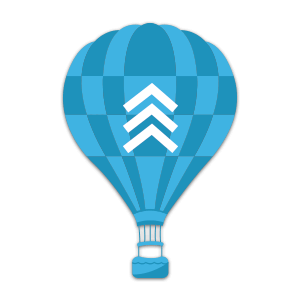 Check out our website, give us a call at (888) 909-1051, or email us at app@webappclouds.com.